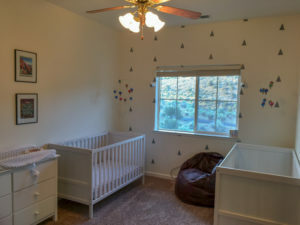 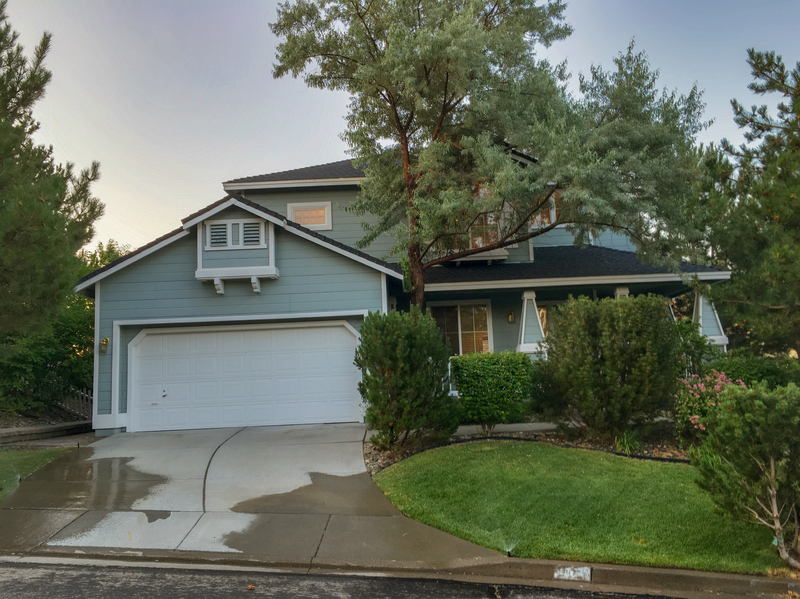 3 bed | 2.5 bath | 2,405 sq.ft. 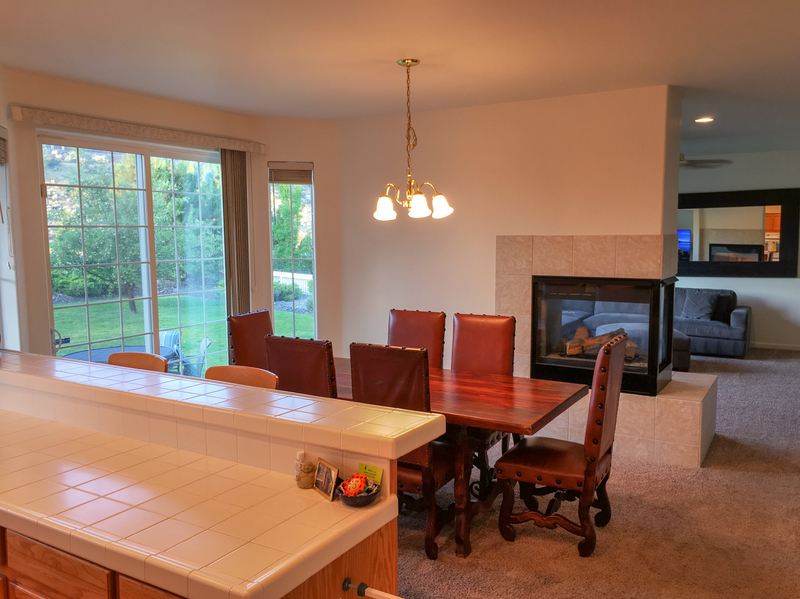 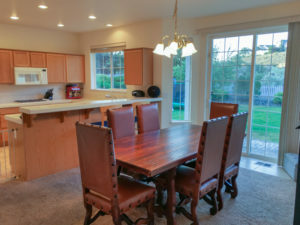 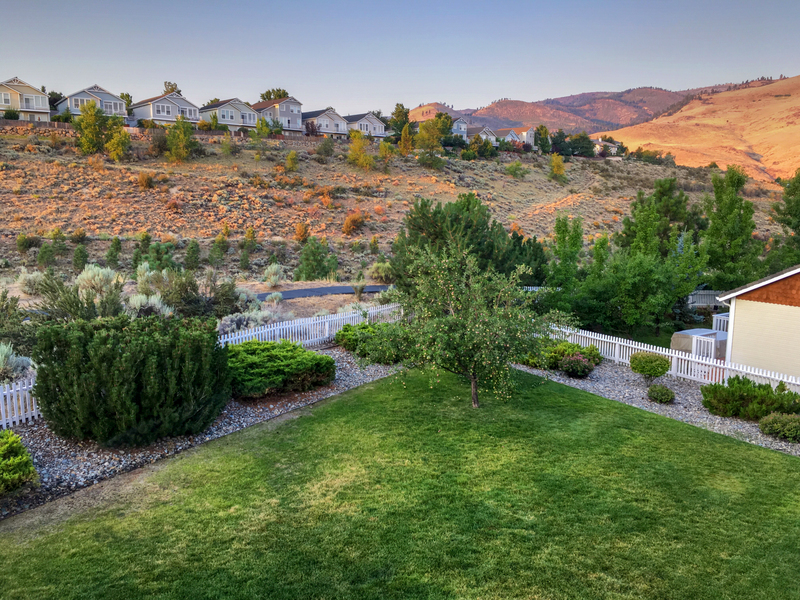 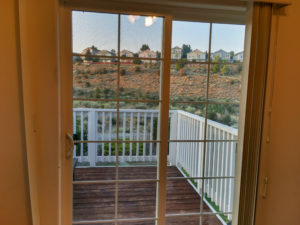 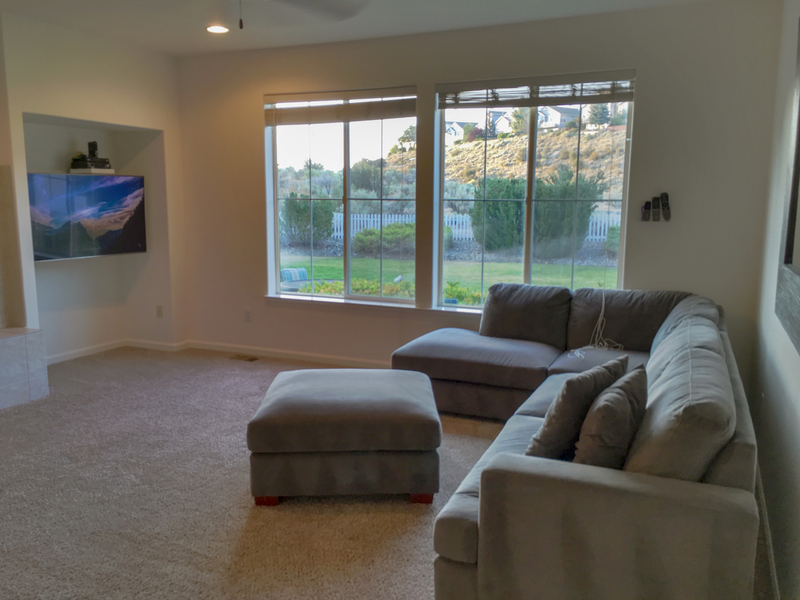 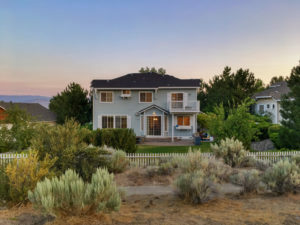 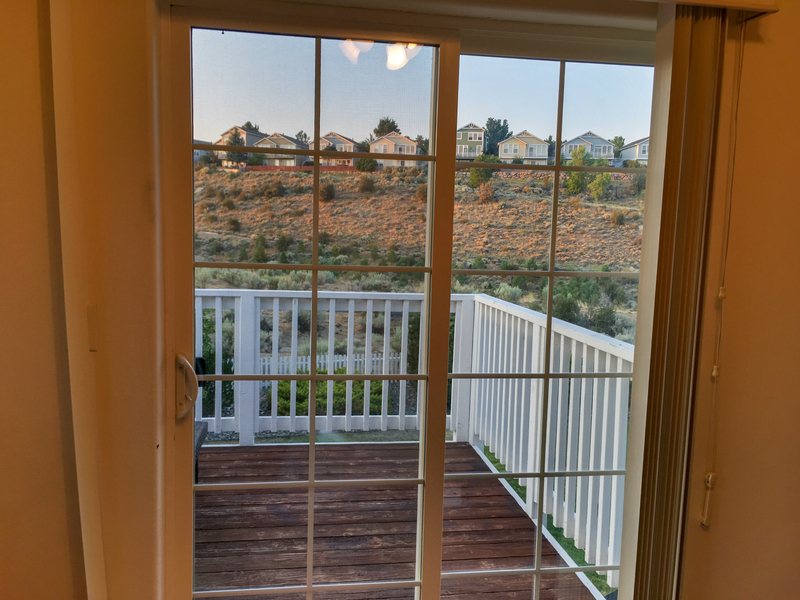 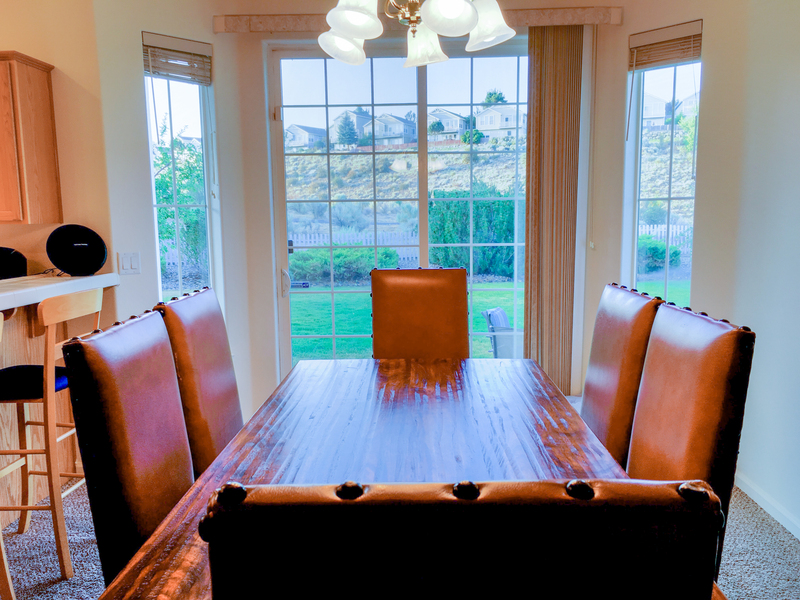 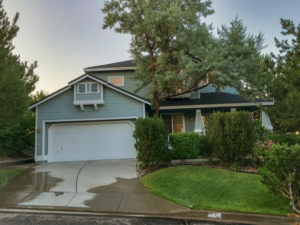 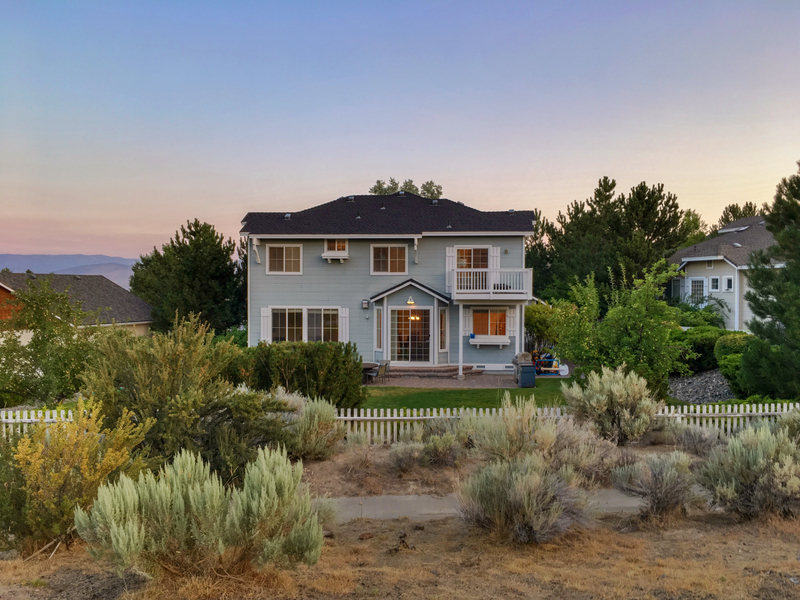 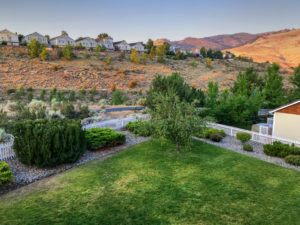 This new listing in Vista Pointe at Caughlin Ranch is an ideal family home with a wonderland backyard perfect for summer BBQ’s and playing games. 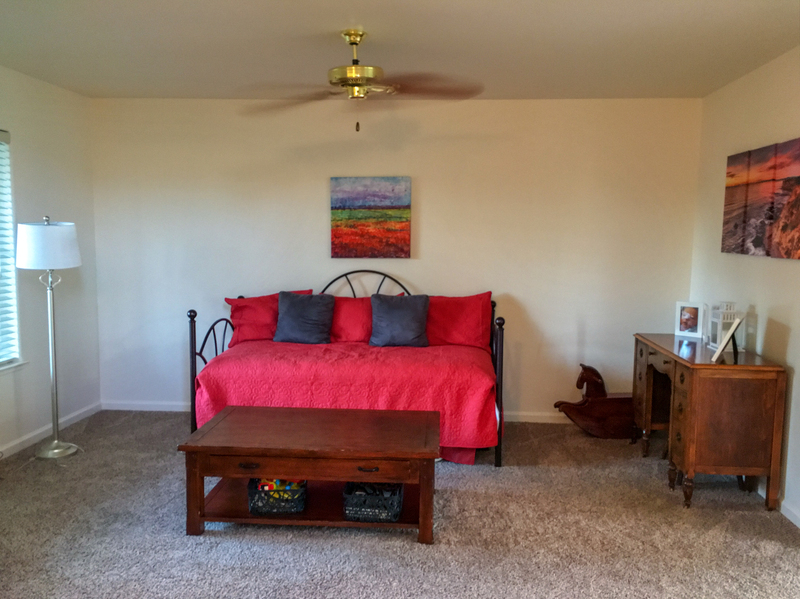 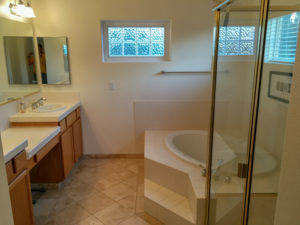 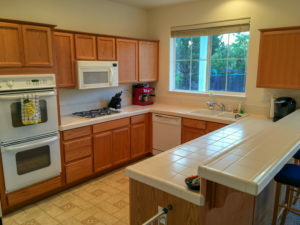 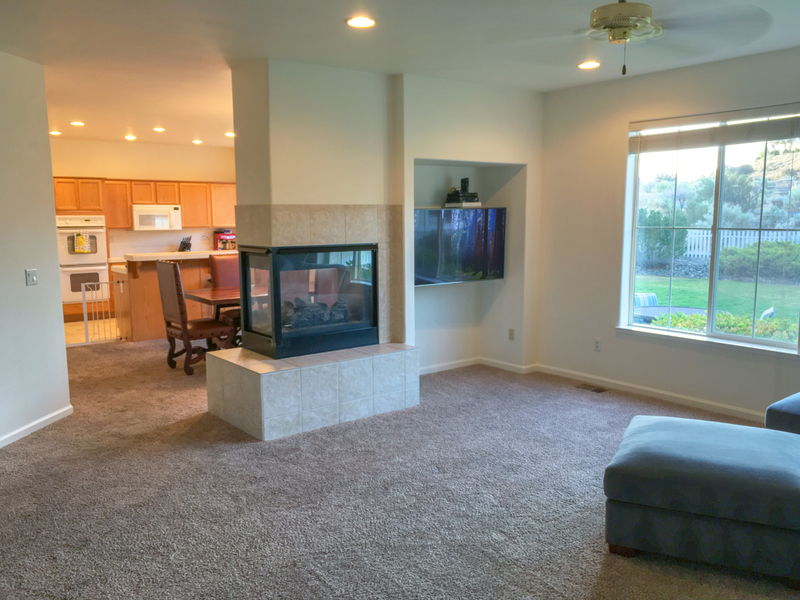 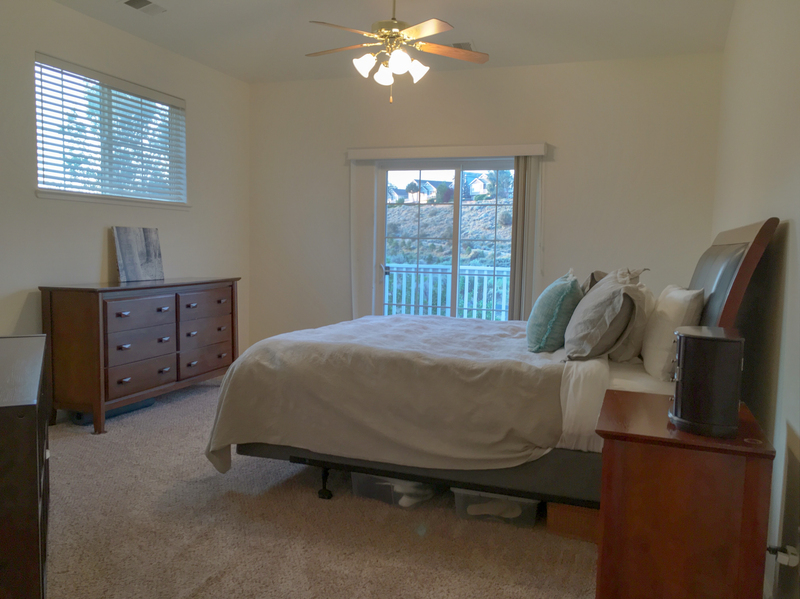 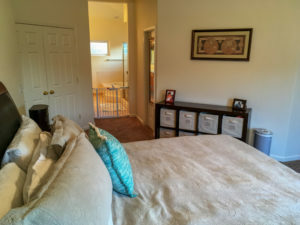 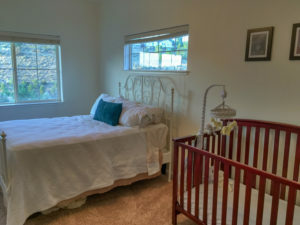 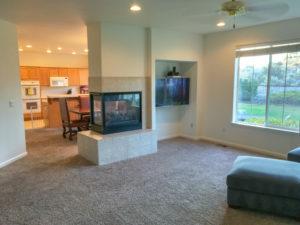 Ample natural light throughout the 3 bedrooms, 2.5 bathrooms plus a bonus loft space. 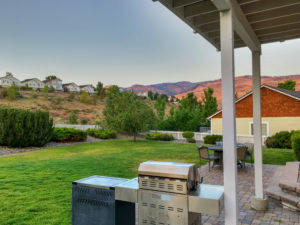 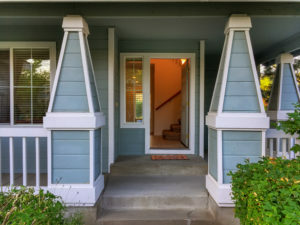 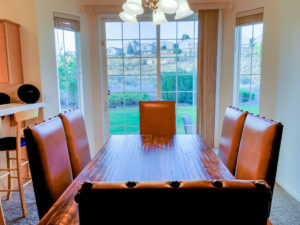 Community pool, tennis courts, and walking trails add to the charm of this neighborhood. 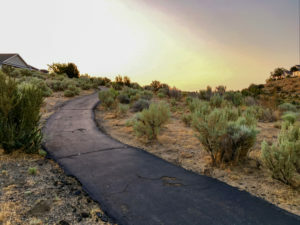 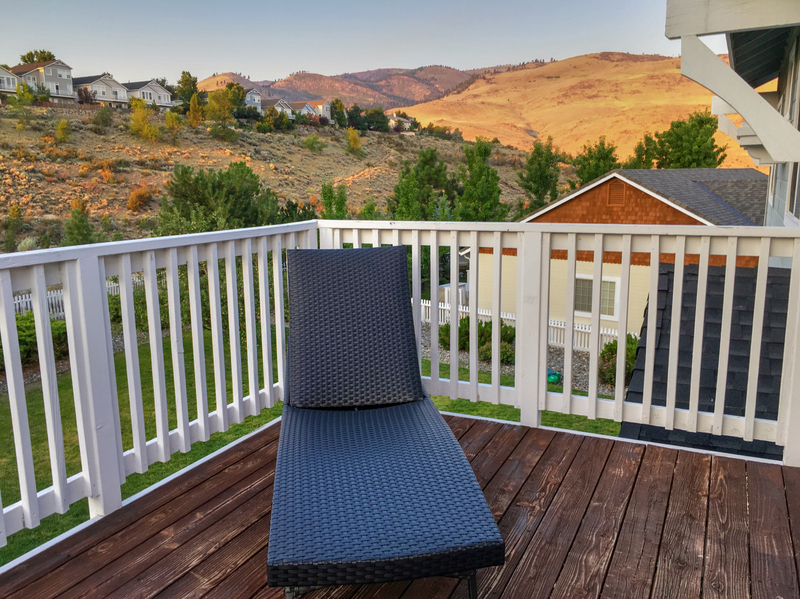 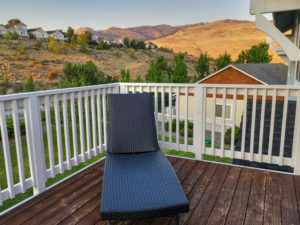 Downtown Reno and airport only 10 minutes away.